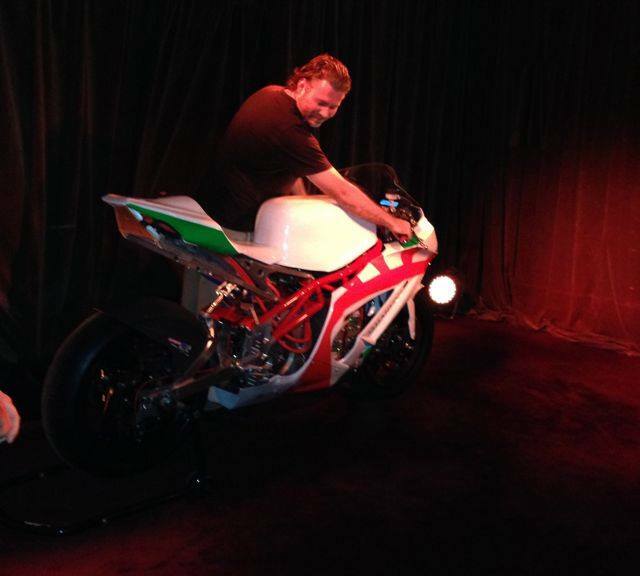 At the unveiling of Voltron 2014, Chris Jones’ Electric Superbike. 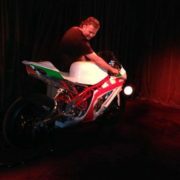 Danny will be racing it in this years electric superbike series starting in Queensland. 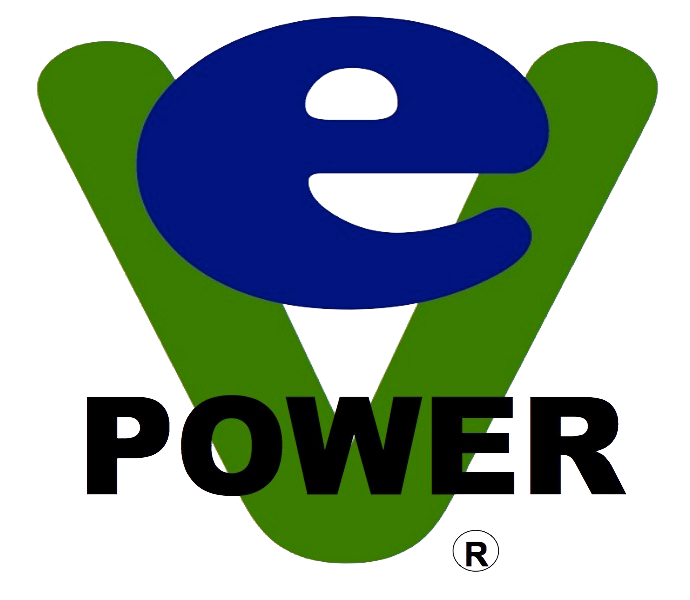 EV Power contributed the battery monitoring system.